Prince George is going to be a big brother! 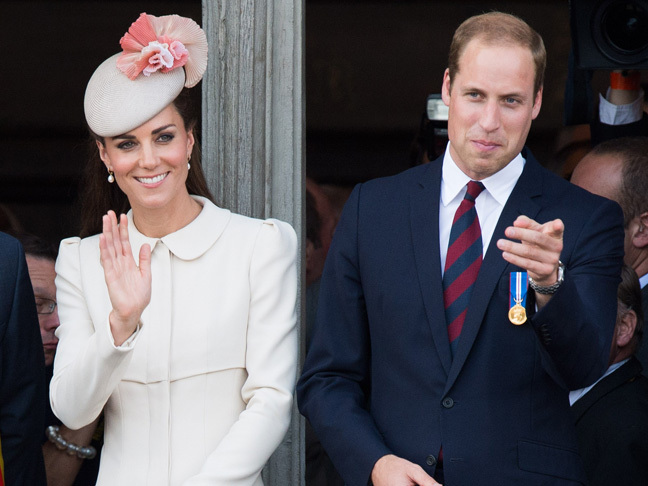 Kate Middleton is expecting baby number two. “Their Royal Highnesses The Duke and Duchess of Cambridge are very pleased to announce that The Duchess of Cambridge is expecting their second child,” said the official announcement released by the palace Monday morning. Kate and Prince William, both 32, welcomed son George in July 2013. (See photos of iconic moments between the princess and her firstborn.) The couple got married in April 2011.